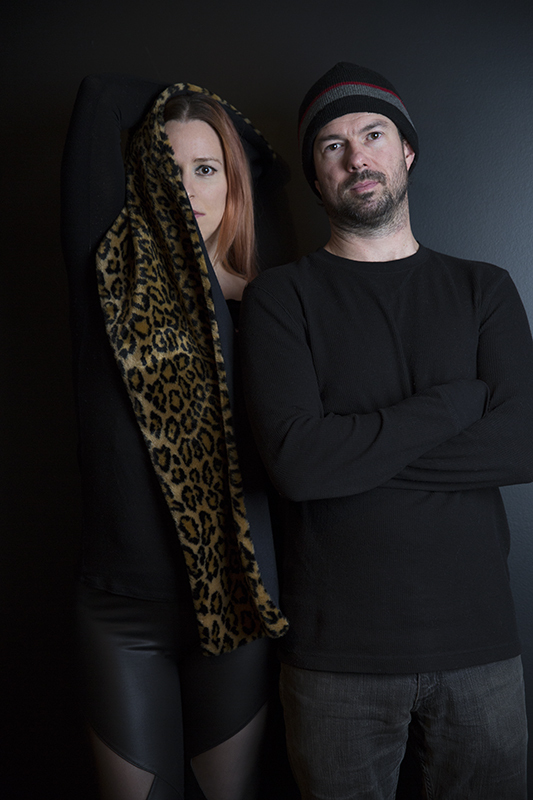 Bayonesse, the indie rock band founded by Christy Lee Rogers and rocker Ryan Murphy of Forty Point, will release their first EP Album this summer entitled "Bleeding Heart." Rogers and Murphy co-wrote all of the songs and lyrics, with Rogers on vocals, and Murphy on Guitar. Mixing and Mastering for the songs is being performed by the talented Brian Foraker, engineer of legends like Heart, Kiss, Fleetwood Mac, Whitesnake, Jefferson Starship and more.